Sodium Carboxymethyl Cellulose (CMC) is one of the popular food additives and ingredients in most countries, As a professional Sodium Carboxymethyl Cellulose (CMC) supplier and manufacturer, Foodchem International Corporation has been supplying and exporting Sodium Carboxymethyl Cellulose (CMC) from China for almost 10 years, please be assured to buy Sodium Carboxymethyl Cellulose (CMC) at Foodchem. Any inquiries and problems please feel free to send emails to us via sales@foodchem.cn, we will reply you within 1 working day. Carboxy methyl cellulose (CMC) or cellulose gum is a cellulose derivative with carboxymethyl groups (-CH2-COOH) bound to some of the hydroxyl groups of the glucopyranose monomers that make up the cellulose backbone. It is often used as its sodium salt, sodium carboxymethyl cellulose. It is synthesized by the alkali-catalyzed reaction of cellulose with chloroacetic acid. The polar (organic acid) carboxyl groups render the cellulose soluble and chemically reactive. The functional properties of CMC depend on the degree of substitution of the cellulose structure (i.e., how many of the hydroxyl groups have taken part in the substitution reaction), as well as the chain length of the cellulose backbone structure and the degree of clustering of the carboxymethyl substituents. UsesCMC is used in food science as a viscosity modifier or thickener, and to stabilize emulsions in various products including ice cream. As a food additive, it has E number E466. It is also a constituent of many non-food products, such as K-Y Jelly, toothpaste, laxatives, diet pills, water-based paints, detergents, textile sizing and various paper products. It is used primarily because it has high viscosity, is non-toxic, and is hypoallergenic. In laundry detergents it is used as a soil suspension polymer designed to deposit onto cotton and other cellulosic fabrics creating a negatively charged barrier to soils in the wash solution. CMC is used as a lubricant in non-volatile eye drops (artificial tears). 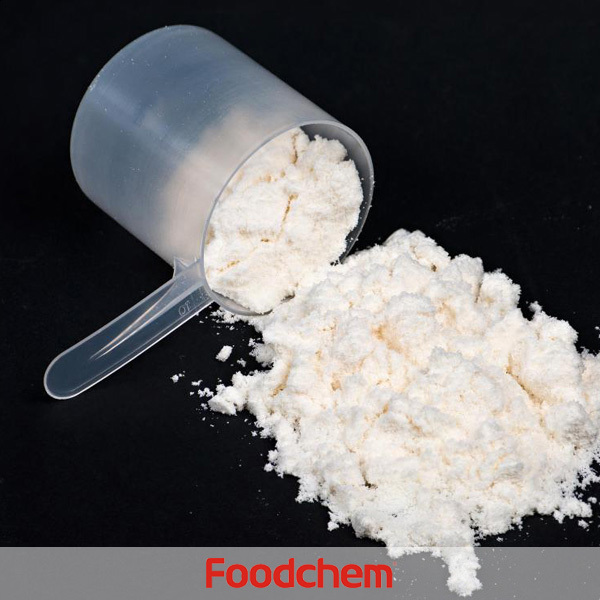 Sometimes it is methyl cellulose (MC) which is used, but its non-polar methyl groups (-CH3) do not add any solubility or chemical reactivity to the base cellulose. Following the initial reaction the resultant mixture produces approximately 60% CMC plus 40% salts (sodium chloride and sodium glycolate). This product is the so-called Technical CMC which is used in detergents. A further purification process is used to remove these salts to produce pure CMC which is used for food, pharmaceutical and dentifrice (toothpaste) applications. An intermediate "semi-purified" grade is also produced, typically used in paper applications. CMC is also used in pharmaceuticals as a thickening agent. CMC is also used in the oil drilling industry as an ingredient of drilling mud, where it acts as a viscosity modifier and water retention agent. Poly-anionic cellulose or PAC is derived from cellulose and is also used in oilfield practice. CMC is definitely a Carboxylic Acid, where PAC is Ether. CMC and PAC, although they are manufactured from same raw materials (cellulose, amount and type of materials used leads different final products. The first and the leading difference between CMC and PAC exist in radicalization step. CarboxyMethyl Cellulose (CMC) is both chemically and physically distinguished from Polyanionic Cellulose. Insoluble microgranular carboxymethyl cellulose is used as a cation-exchange resin in ion-exchange chromatography for purification of Proteins.Presumably the level of derivatization is much lower so that the solubility properties of microgranular cellulose are retained while adding sufficient negative charged carboxylate groups to bind positively charged proteins. CMC is also used in ice packs to form a eutectic mixture resulting in a lower freezing point and therefore more cooling capacity than ice. Aqueous solutions CMC have also been used to disperse carbon nanotubes. It is thought that the long CMC molecules wrap around the nanotubes, allowing them to be dispersed in water. EnzymologyCMC has also been used extensively to characterize enzyme activity from endoglucanases (part of cellulase complex). CMC is a highly specific substrate for endo-acting cellulases as its structure has been engineered to decrystallize cellulose and create amorphous sites that are ideal for endglucanase action. CMC is desirable because the catalysis product (glucose) is easily measured using a reducing sugar assay such as 3,5-Dinitrosalicylic acid. Using CMC in enzyme assays is especially important in regard to screening for cellulase enzymes that are needed for more efficient cellulosic ethanol conversion. However, CMC has also been misused in earlier work with cellulase enzymes as many had associated whole cellulase activity with CMC hydrolysis. As the mechanism of cellulose depolymerization has become more understood, it should be noted that exo-cellulases are dominant in the degradation of crystalline (e.g. Avicel) and not soluble (e.g. CMC) cellulose. 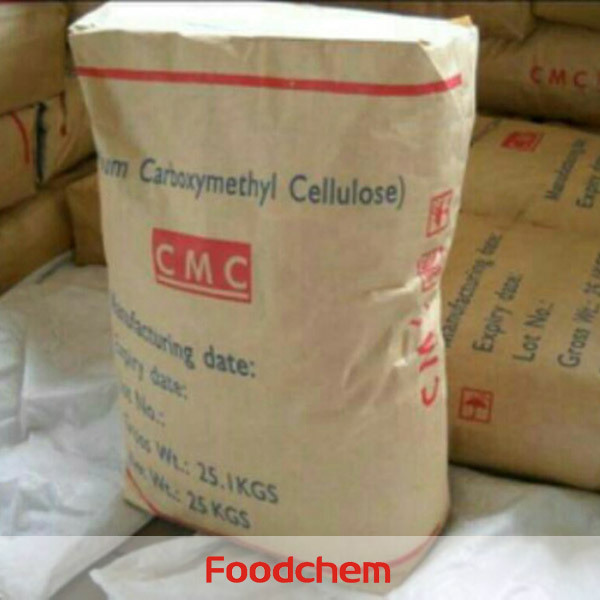 Foodchem is an ISO2008 9001 certified company, as for Sodium Carboxymethyl Cellulose (CMC), we can offer HAPPC, KOSHER, HALAL Certificates, ect. 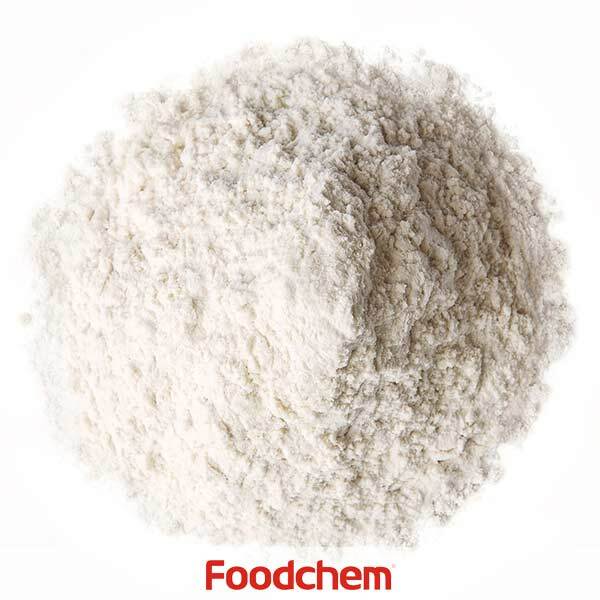 Foodchem is both manufacturer and trading company, we are Sodium Carboxymethyl Cellulose (CMC) distributor, at the same time, we are manufacturer of other products. 3, What is the Min Order Quantity of Sodium Carboxymethyl Cellulose (CMC)? Different products have different MOQ, for Sodium Carboxymethyl Cellulose (CMC), the MOQ is 500kg. 4, What is the price of Sodium Carboxymethyl Cellulose (CMC)? 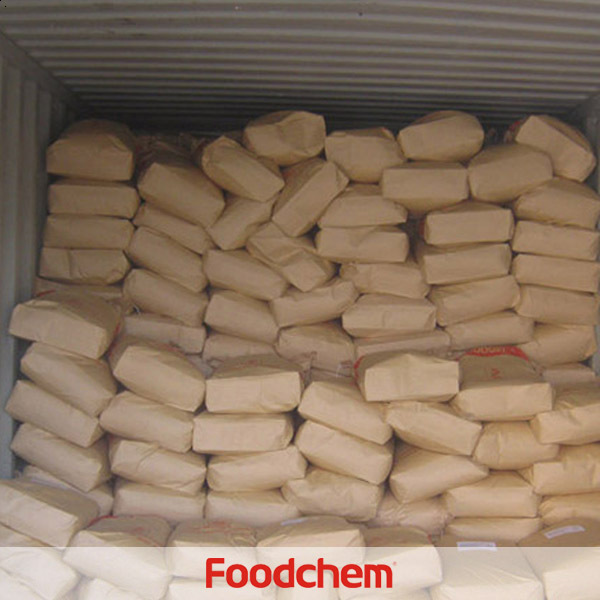 Foodchem is a famous supplier and manufacturer of Sodium Carboxymethyl Cellulose (CMC) in China, and has been corporate with many Sodium Carboxymethyl Cellulose (CMC) suppliers for several years, we can provide you with cost-effective Sodium Carboxymethyl Cellulose (CMC). We can guarantee to reply your inquiries of Sodium Carboxymethyl Cellulose (CMC) in less than 24 hours in working days. AjayQ : We have requirement of Sodium Carboxymethyl Cellulose.Please confirm your sales persons contact details for sending qoute. FOODCHEM A : Thanks for your inquiry, our sales manager has sent you the message, please kindly check it. NdloQ : We came to know you as exporter from your website,for the time being, we have an inquiry Sodium Carboxymethyl Cellulose HIGH VISCOSITY,can you supply? 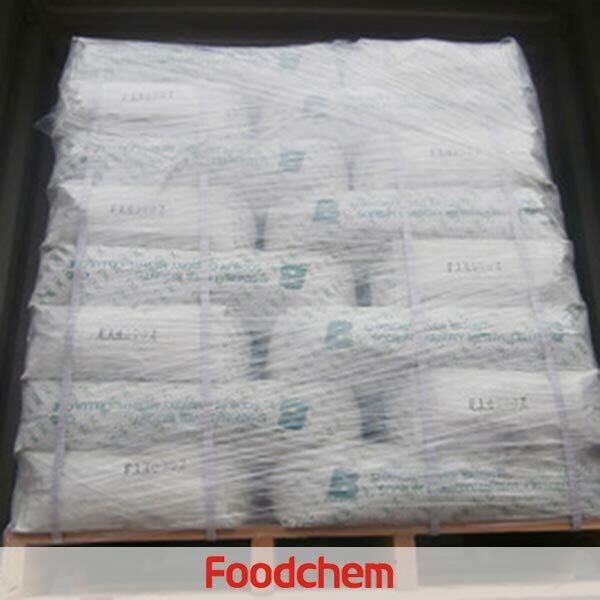 FOODCHEM A : Hello,thanks for your inquiry,and very pleased to inform you that we are able to supply. ZAHID MANZOORQ : Hello,we are a company producing drinks, we want to use cmc as a material.Since it's our first time to use cmc,can you tell us which viscosity of cmc should we use. FOODCHEM A : Hello,glad to serve you,normally cmc 200-500cps is used in making Fruit juice, milk drinks. Ana Marabezi Q : I am Ana from Brazil, I'd like to receive information about your company and the specification of CMC 3000-4000 cps. 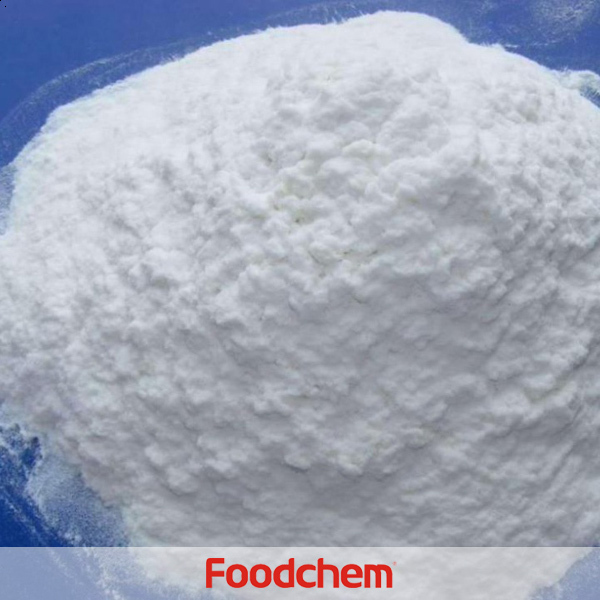 FOODCHEM A : We will send you an e-mail in 6 hours, with our company profile, product catalogs and COA of Sodium Carboxymethyl Cellulose.